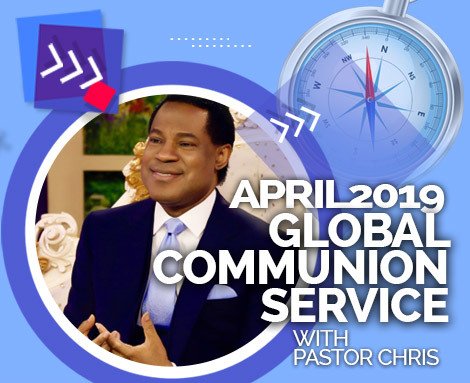 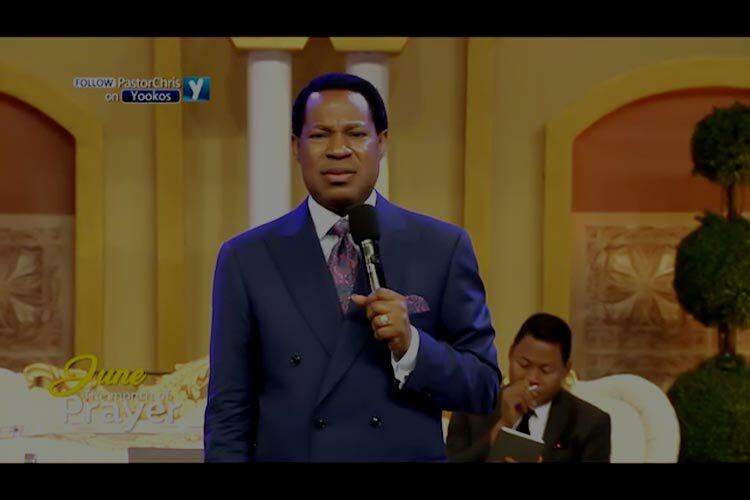 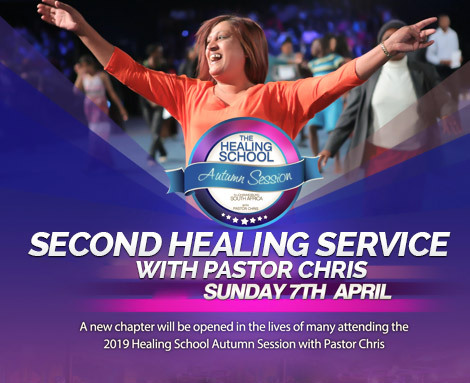 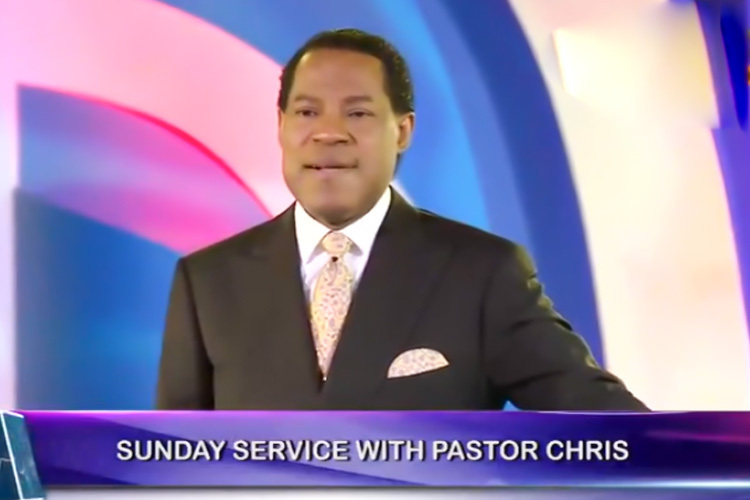 A strong admonition is given to the church, by the man of God Pastor Chris, to keep the word of God on course over the earth. 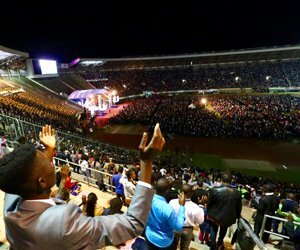 “We are fearless” he says, about the churches’ resistance to opposition. 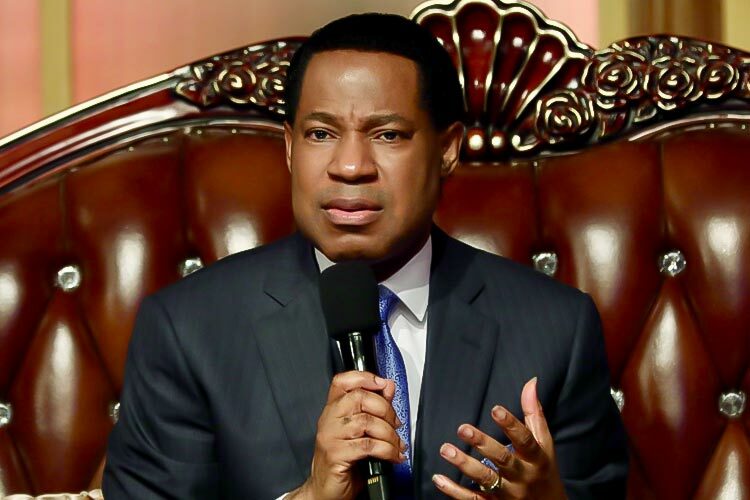 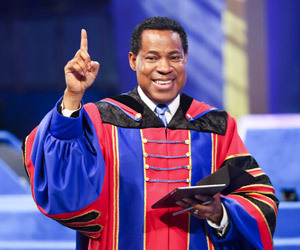 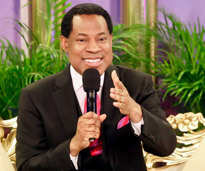 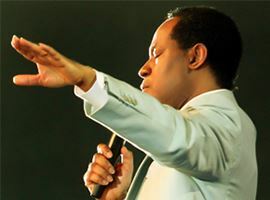 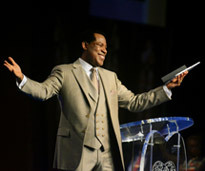 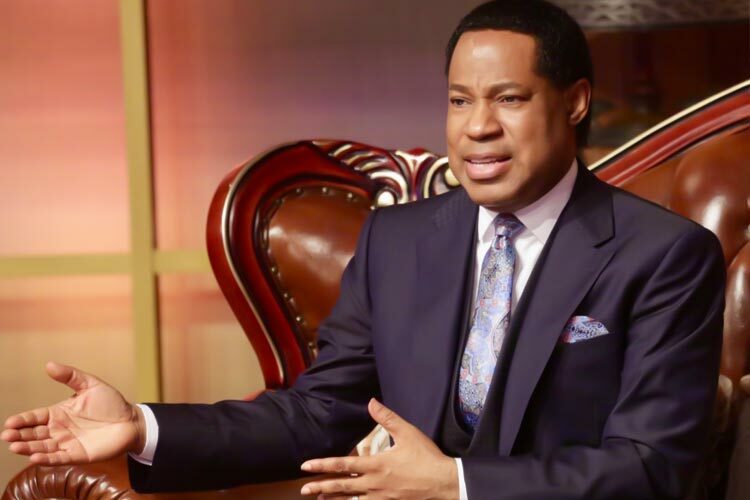 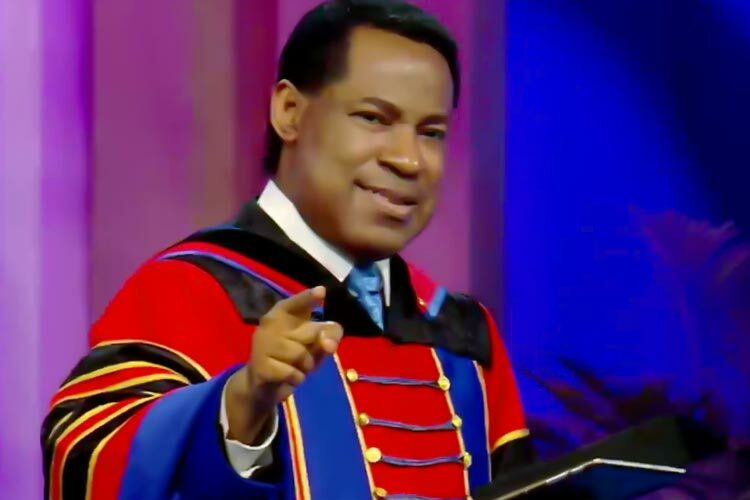 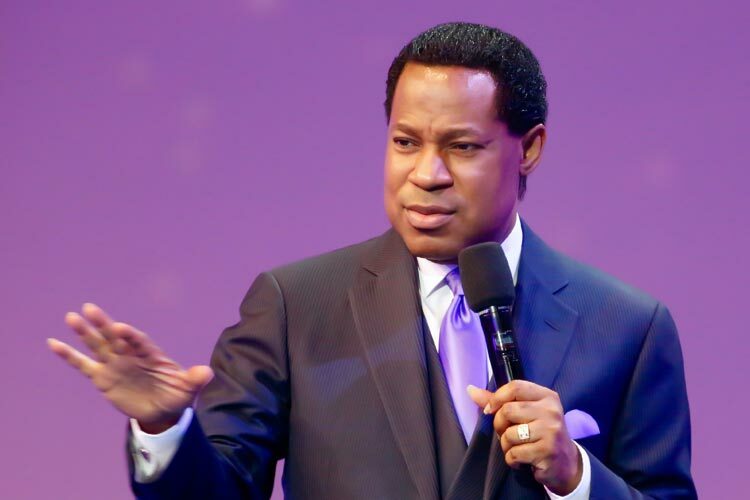 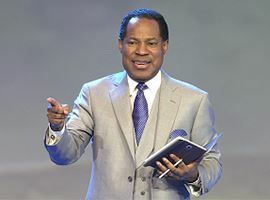 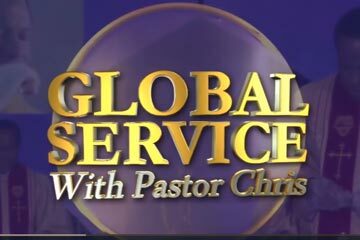 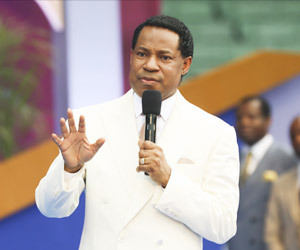 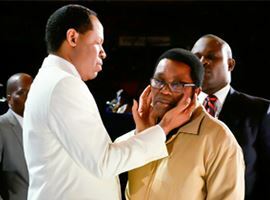 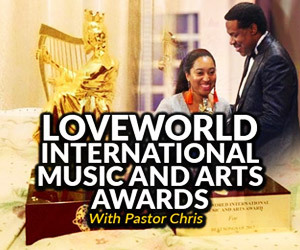 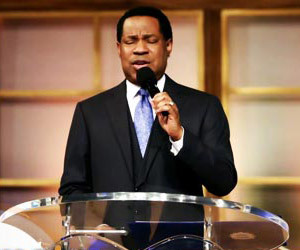 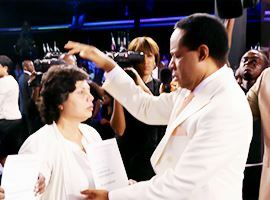 “When you pray, you are going to speak against spiritual forces of evil that move human beings, political leaders to make the wrong decisions against the churches.” In the video clip, Pastor Chris bemoans the resort of churches to the use of armed security personnel in their churches to ward off aggression, in order to hold their church services. 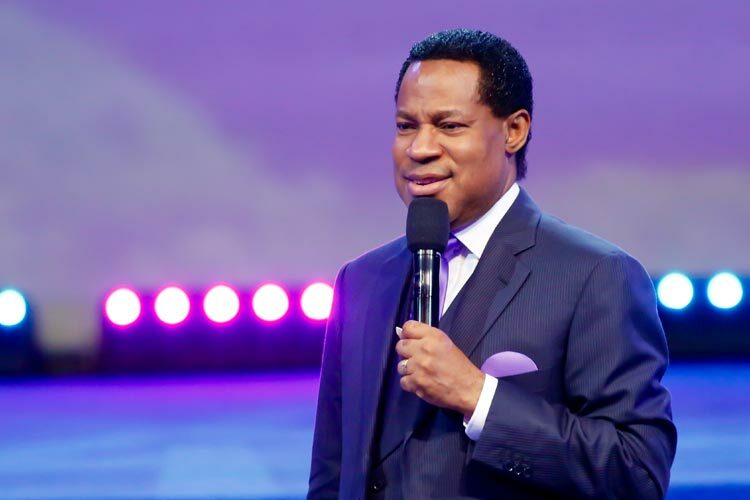 “If the church is not praying, the church would have to resort to the use of all kinds of earthly armour” Pastor Chris says. 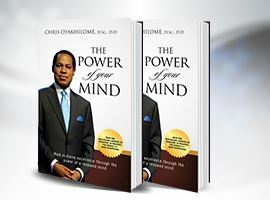 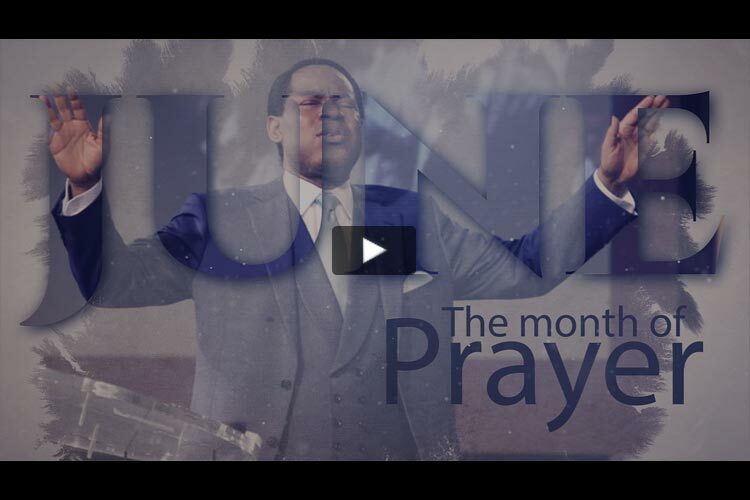 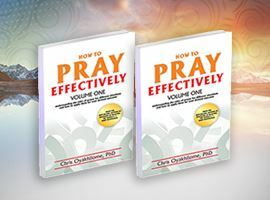 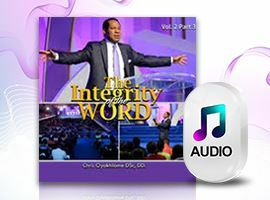 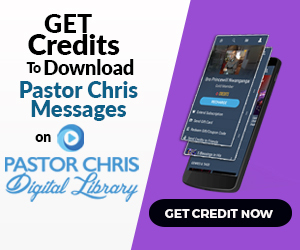 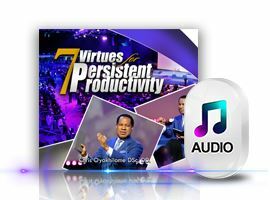 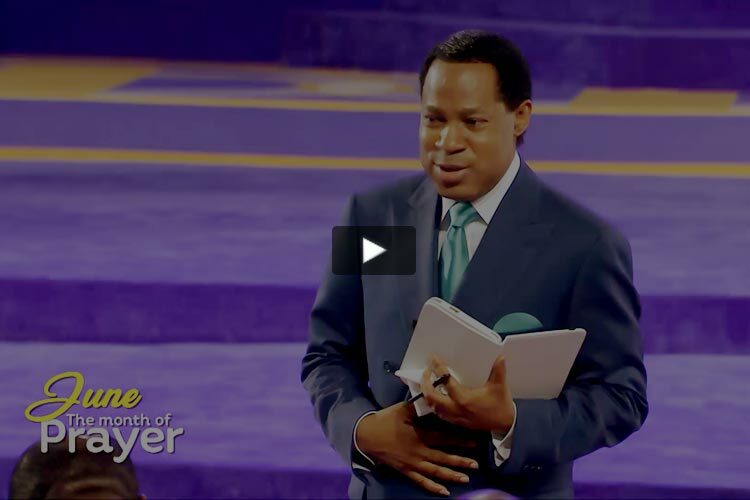 Pastor Chris has a wealth of audio and video titles on ‘Prayer’, online on Pastor Chris Digital Library. 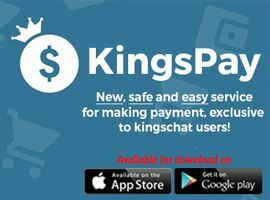 Get the app on iOS and Android .